Set up a site to site vpn using industry standard encrption and authentication methods for secure access for your files, servers, printer sharing between sites. 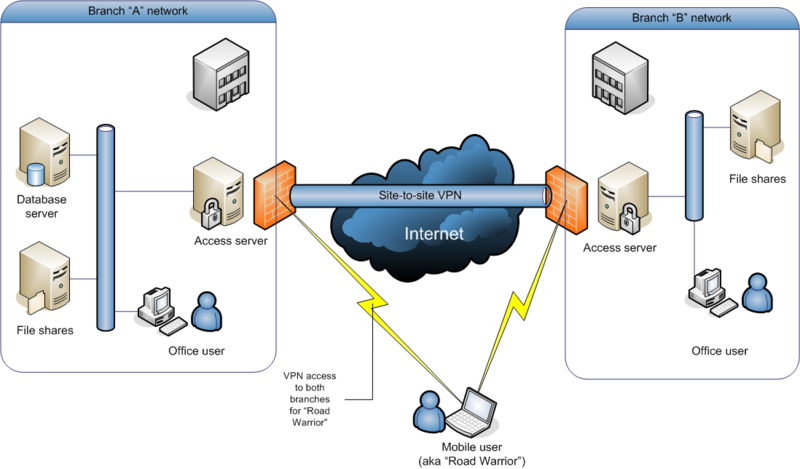 VPN can be setup from firewall to firewall, firewall to router or router to router. After discussing requirements with you, I will setup both ends of vpn (firewall or router) for you to share data across. Over 13+ years in the IT industry, have worked with different ISPs developing and implementing customer solutions. I specialize in routing & switching, MPLS, and network security....Read moreOver 13+ years in the IT industry, have worked with different ISPs developing and implementing customer solutions. I specialize in routing & switching, MPLS, and network security. I can work with you to implement your network from scratch, connect your sites through VPNs, secure your network with firewalls, or review and optimize your network. 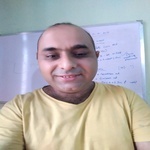 I am also a Cisco trainer and offer bootcamps for CCNP Routing & Switching, CCNP Service Provider, CCIE Routing & Switching and CCIE Service Provider. I currently hold CCIE Service Provider, and JNCIS Service Provider.